Aside from their high-class basketball kick, Jordan Brand is also making sure that they will meet the post-game demands for kicks of their ever-loyal supporters. 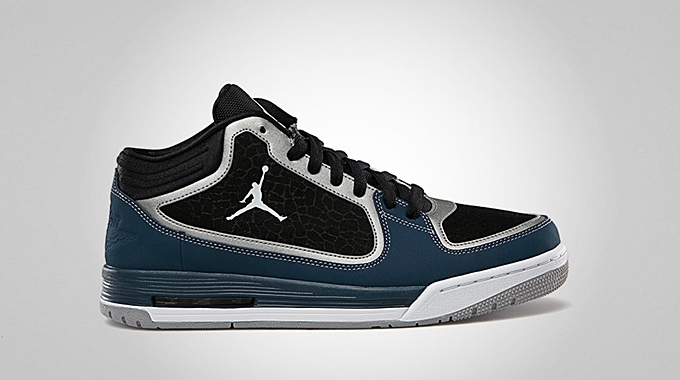 This month, JB release the Jordan Post Game, which is now available in Matte Silver/White – Squadron Blue colorway. Although it is described as an after-game kick, this kick could definitely be used for basketball purposes because of its performance-based qualities. Check this one out and let us know what you think about this brand new kick.